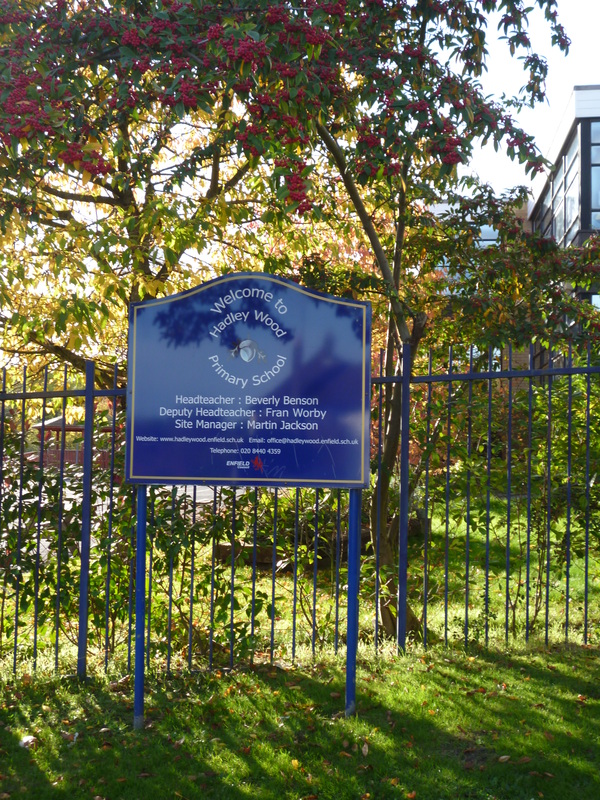 Hadley Wood School is proud to have been recognised as providing a 'Values Based Education'. Hadley Wood School is proud to have been recognised as providing a ‘Values Based Education’. For 2014-2015 the values were: ambition, sustainability, loyalty, gratitude, independence, creativity, humour, patience, teamwork and adaptability. For 2015 -2016 the values were: respect, courage, resilience, appreciation, optimism, compassion, responsibility, creativity, co-operation, enthusiasm and tolerance. For 2016-2017 the values were: commitment, politeness, creativity, generosity, curiosity, teamwork, practicality, responsibility, respect, healthiness and empathy. For 2017-2018 the values were: politeness, consideration, eco-friendliness, gratitude, determination, British values, humility, patience, calmness, sportsmanship and pride. This academic year our values will be: positivity, honesty, resilience, kindness, self-respect, patience, integrity, self-control, responsibility, sportsmanship and loyalty. When you visit Hadley Wood we hope that you will see all of these values in action!